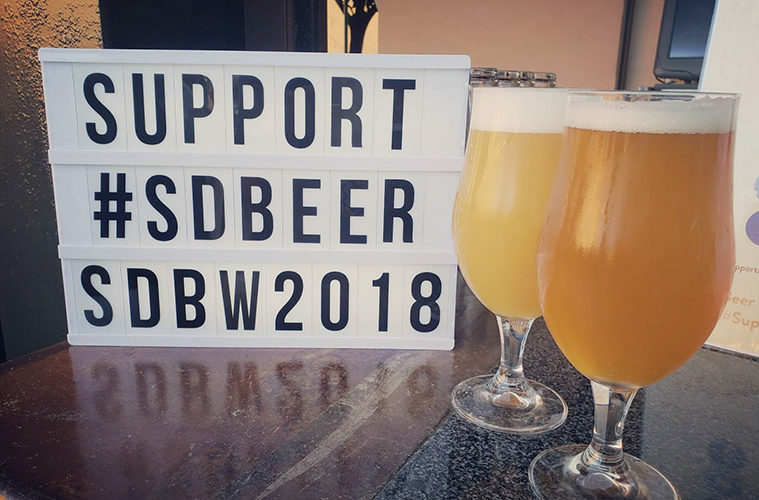 San Diego Beer Week is November 2-11, 2018! Enjoy a glorious amount of events all over San Diego, celebrating our thriving beer scene and culture. 91X will celebrate San Diego Beer Week with daily appearances or live broadcasts from SDBW events all over town. We encourage you to join us for a toast to the amazing craft beer scene we enjoy here in San Diego! For a complete listing of San Diego Beer Week events check out sdbeer.com/sdbw.